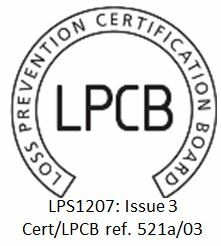 BPI Visqueen Flame Retardant Polythene is manufactured to LPS 1207 and are a fully accredited product. Uses include covering fixed deck furniture and bridge equipment. 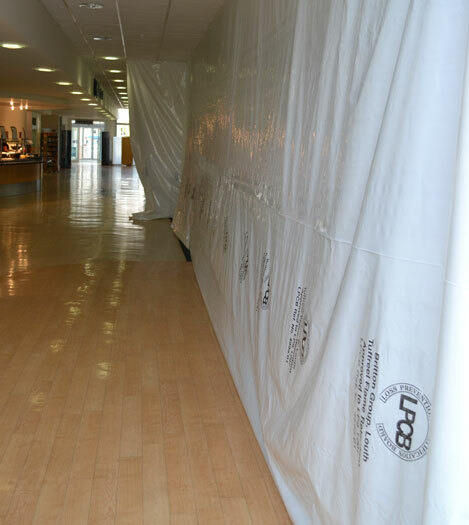 All grades of polythene are a cost effective solution to flame retardant temporary screen walling.